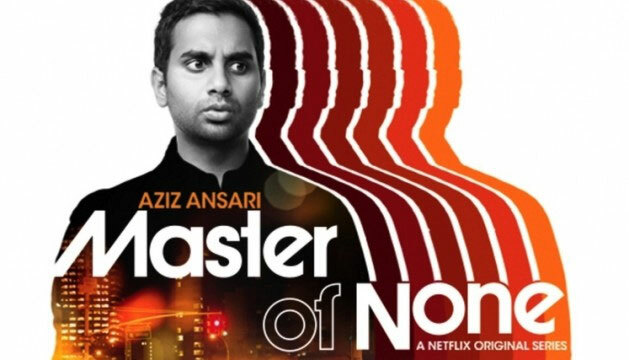 Master of None, a comedy-drama Netflix Original series, stars comedian and actor Aziz Ansari, who also writes, directs, produces, and created the show. The first season aired in 2015 and was met with much critical acclaim and it was nominated for four Emmy awards, winning one. The second season was released in 2017, leading to many more award nominations. The show follows Dev Shah (Ansari), a New York City actor, through the ups and downs of romance, friendships, and relationships with family that most people can relate to. What sets Master of None apart from shows with a similar concept is the superb writing and the way it implements comedy to aid the drama of the series, rather than distracting from the drama or sacrificing the emotional impact of the show. The writing makes the show feel realistic and it conveys genuine emotions. Master of None makes you feel what Dev feels as he navigates life and tries to find happiness. The series shows Dev at his low points of heartache and loneliness, as well as his high points of joy and success. When watching the show, the audience goes on the journey with him.